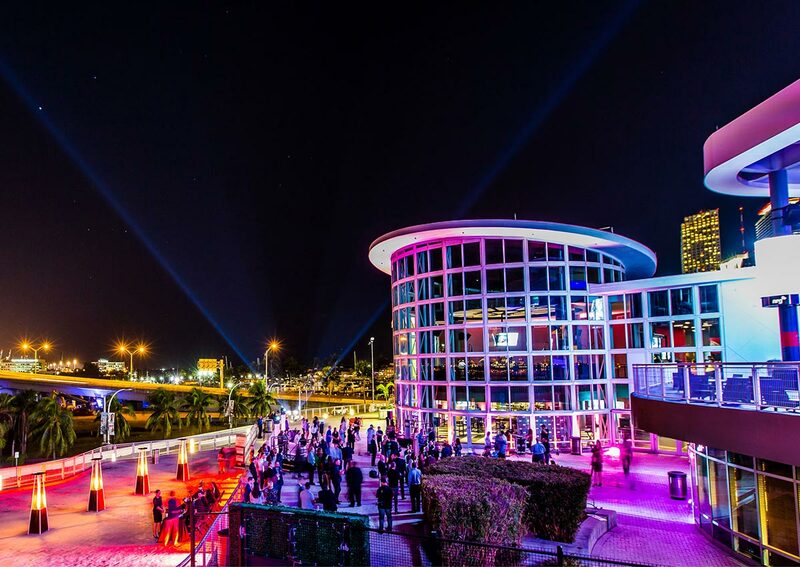 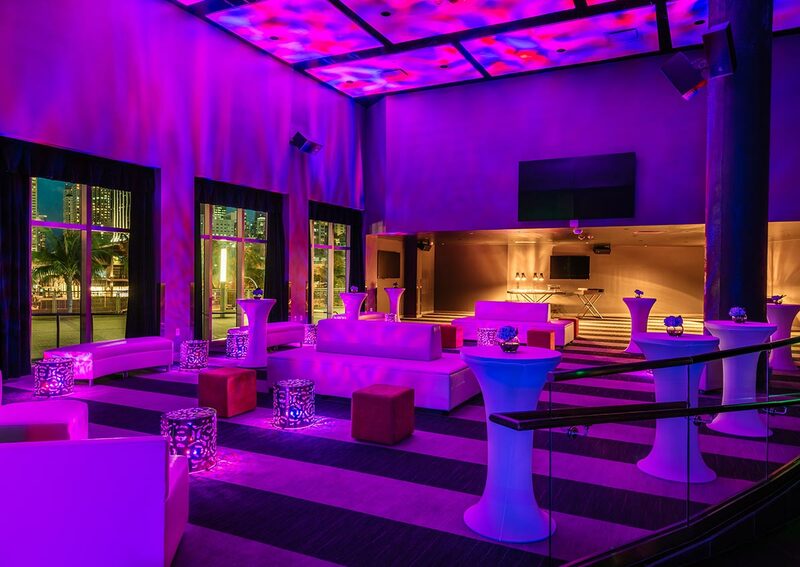 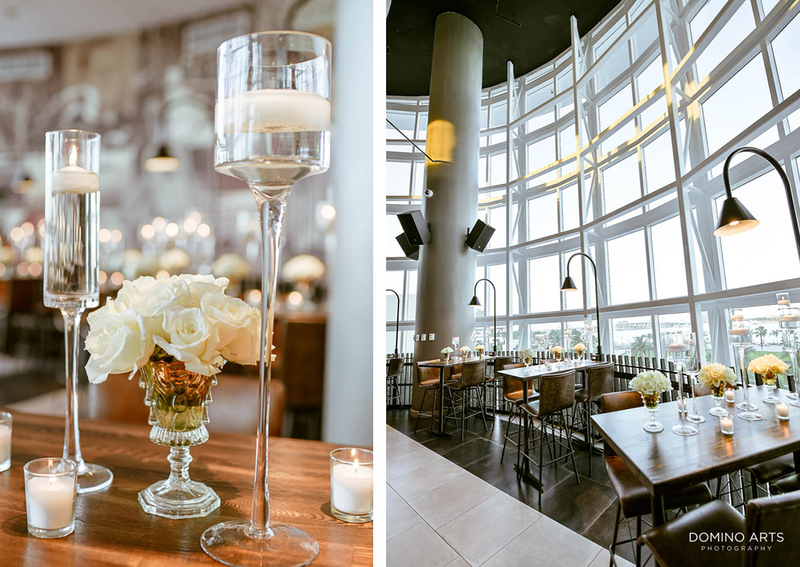 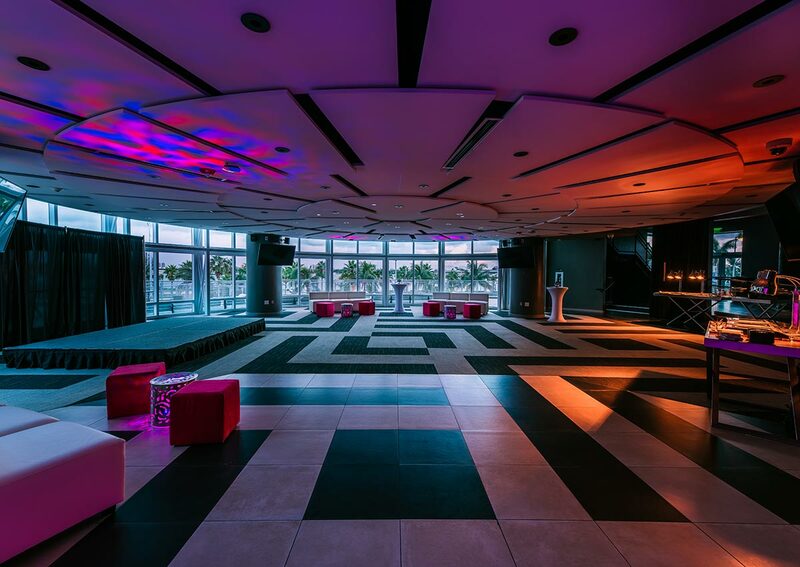 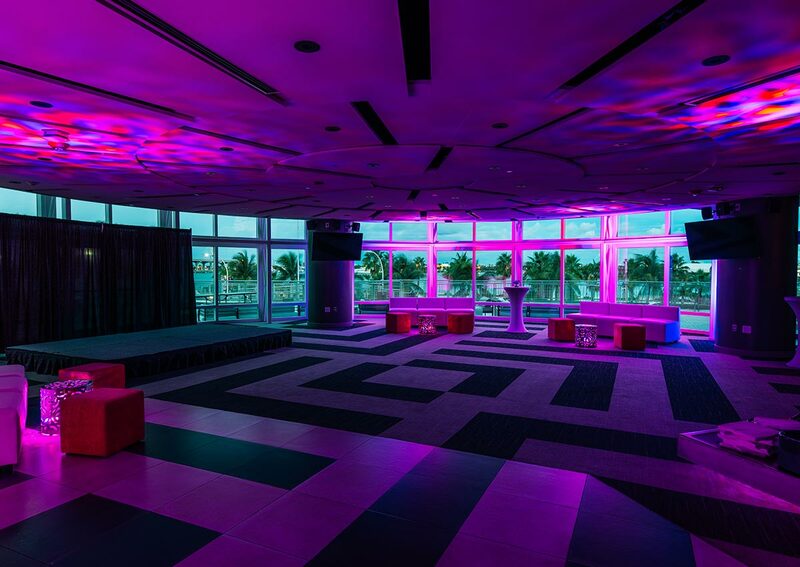 Featuring panoramic waterfront views of Biscayne Bay and Downtown Miami, our two-level venue features unique event spaces, private lounges, dining rooms and outdoor cabanas with a contemporary design, making 601 a desirable function space for social and corporate events. 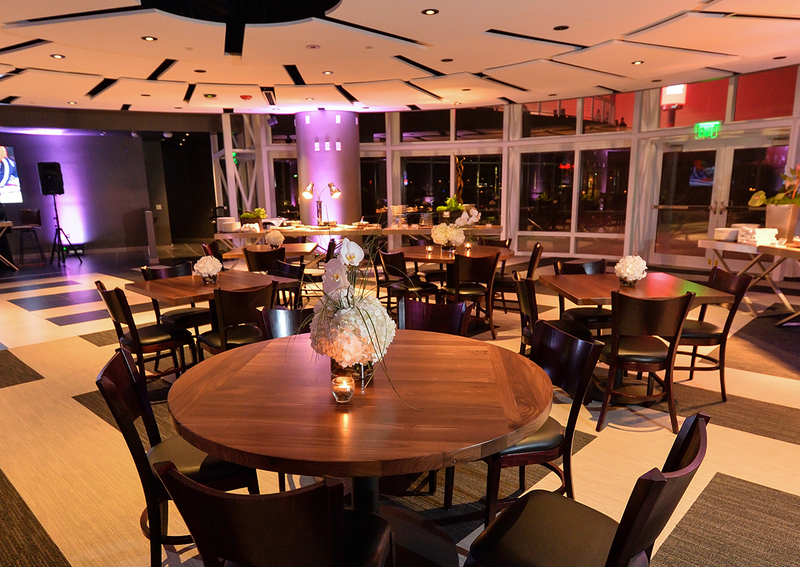 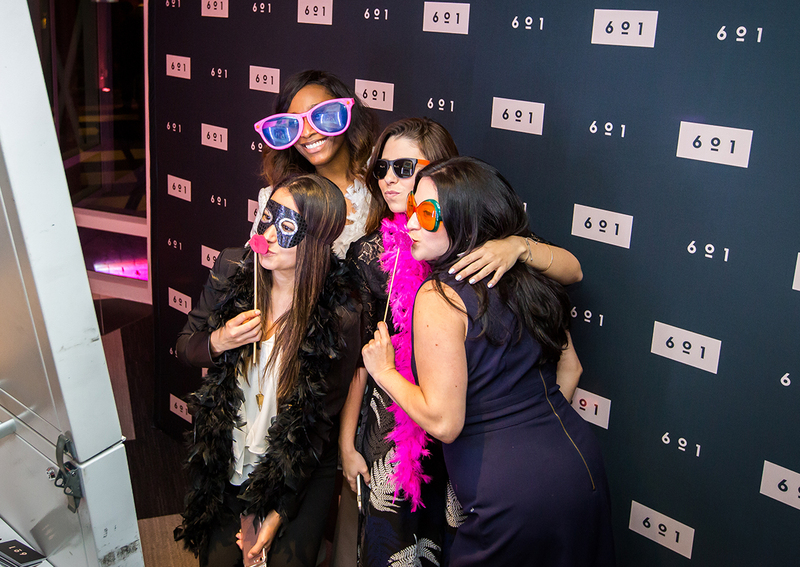 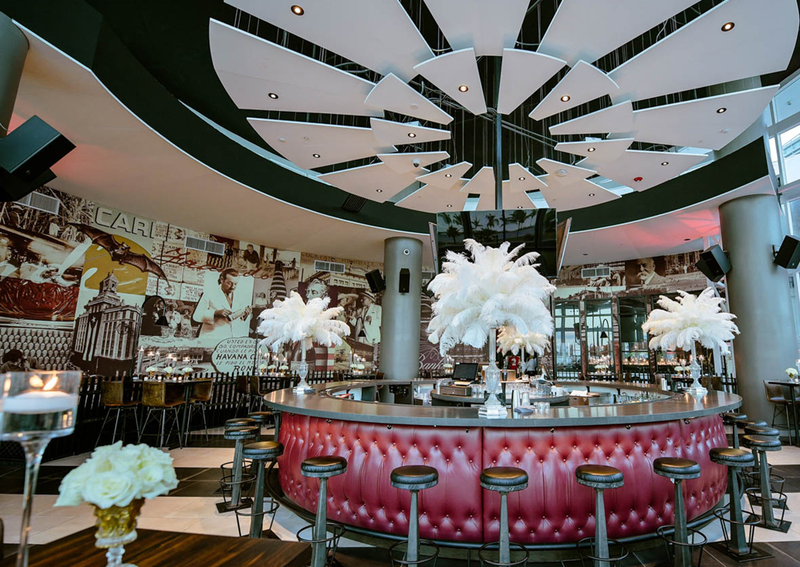 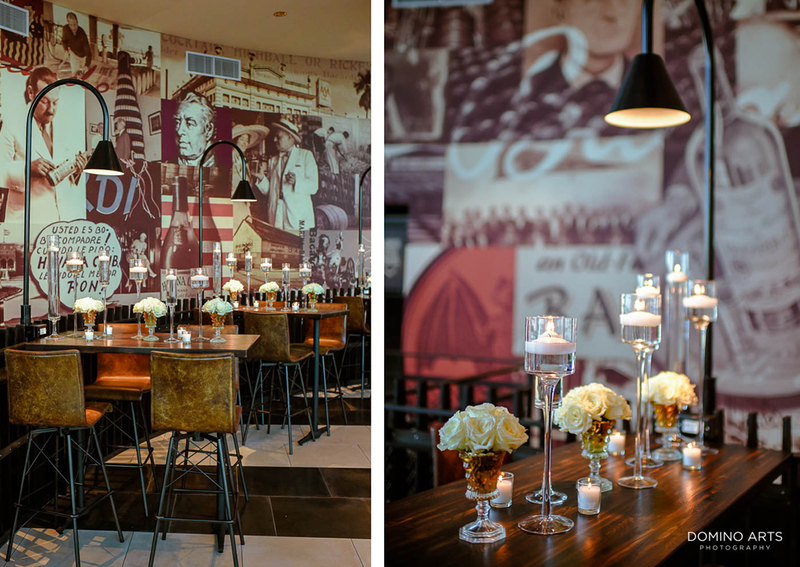 From classic to trendy, lavish to casual, our team at 601 can deliver the ultimate dining experience for parties of 50 to 1,200. 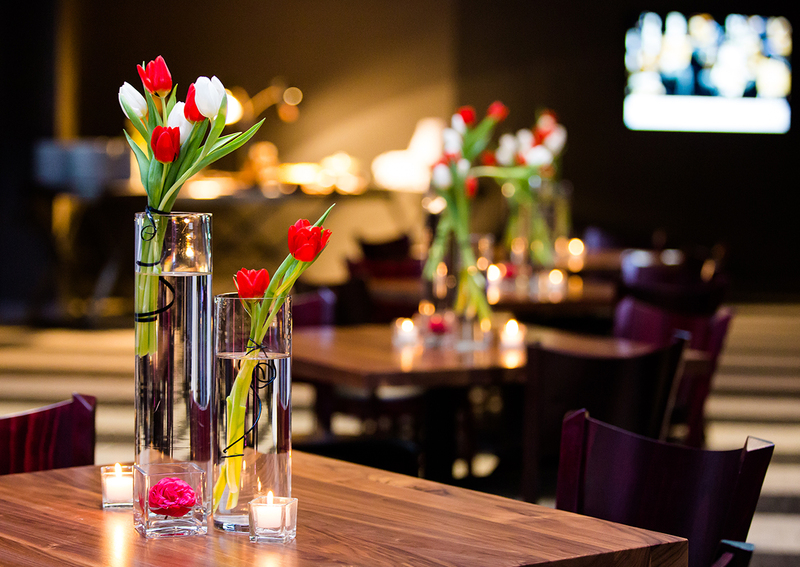 With customizable menu planning featuring both Chef Table and Plated Dinners. 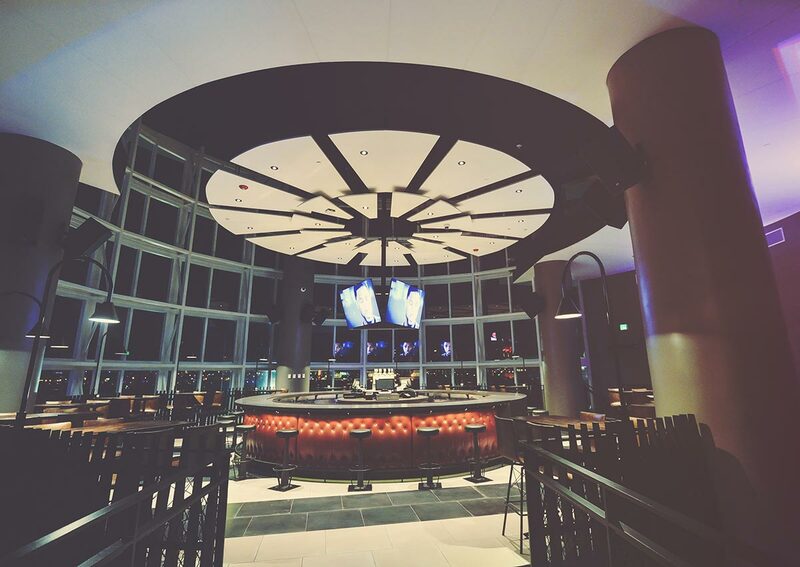 Our Daytime menus include specialties like breakfast and brunch favorites from an Eggs Benedict Station to an All American Breakfast Table with lunch options including quick Boxed Lunches to Latin Tables and Market Salad Stations. 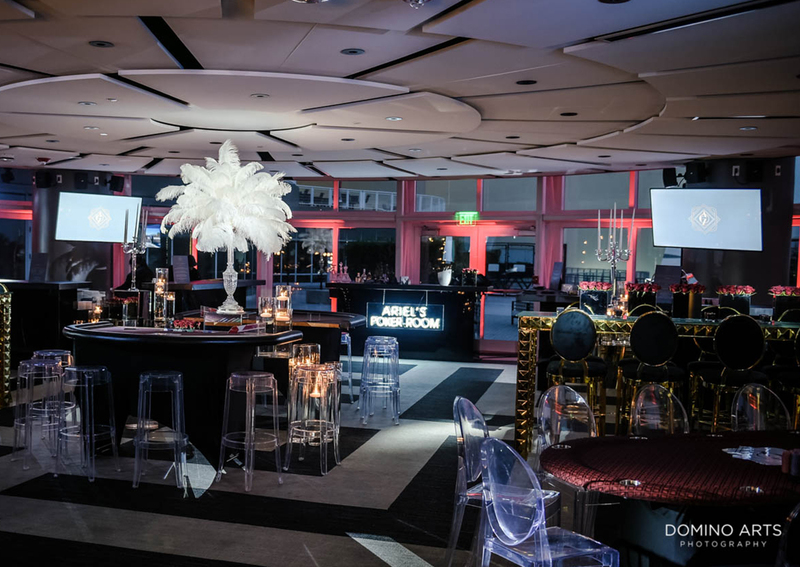 Our Dinner options range from Chef Tables to full Plated dinners and are sure to elevate any event, with options from Miso-Glazed Salmon, Braised Short Rib and Filet Mignon to Live Action Paella Stations and Gourmet Mac and Cheese Stations. 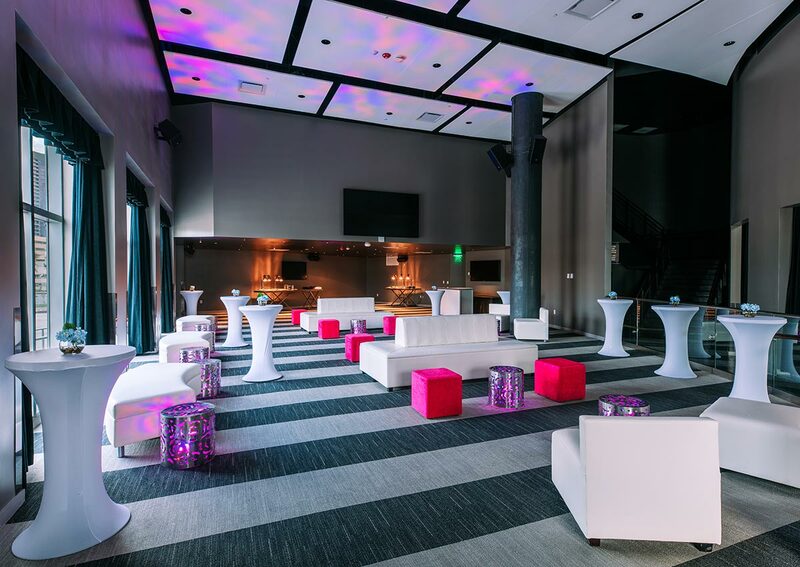 Give us a call, let's plan something amazing!